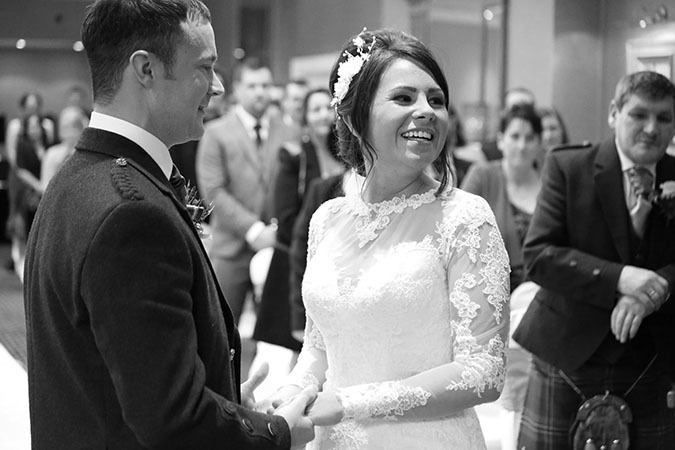 Long-term couple Stacey and Ian knew exactly where they wanted to tie the knot as soon as they got engaged. 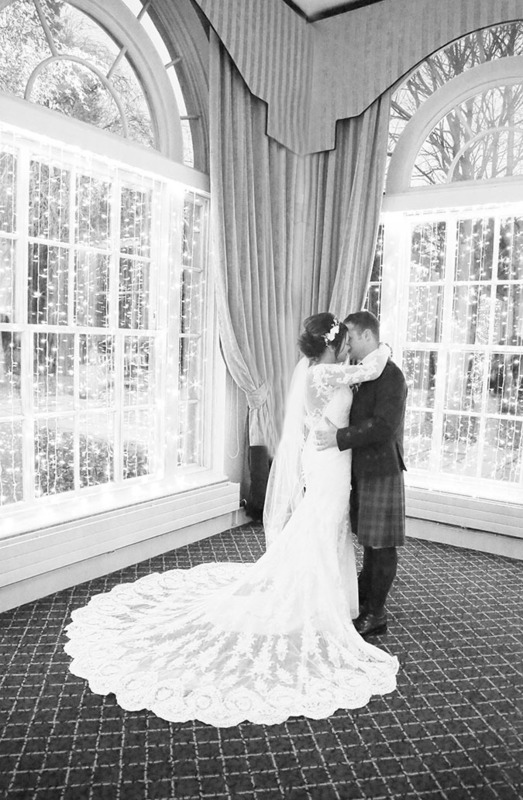 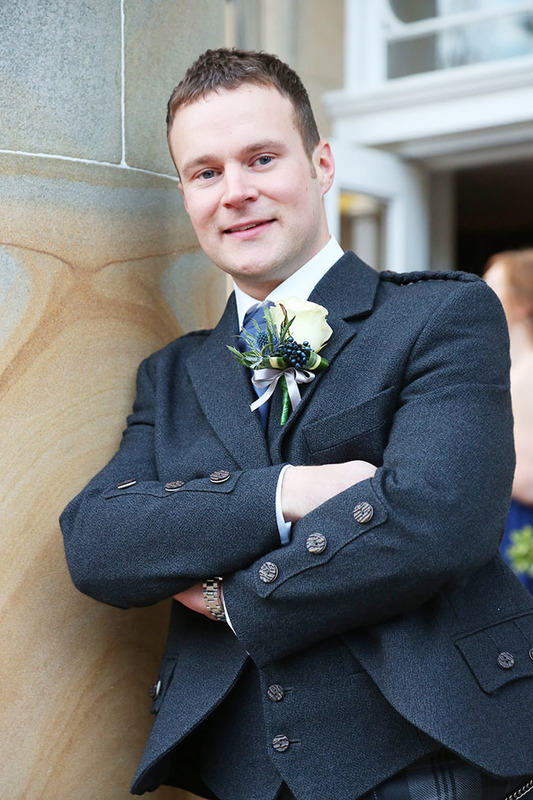 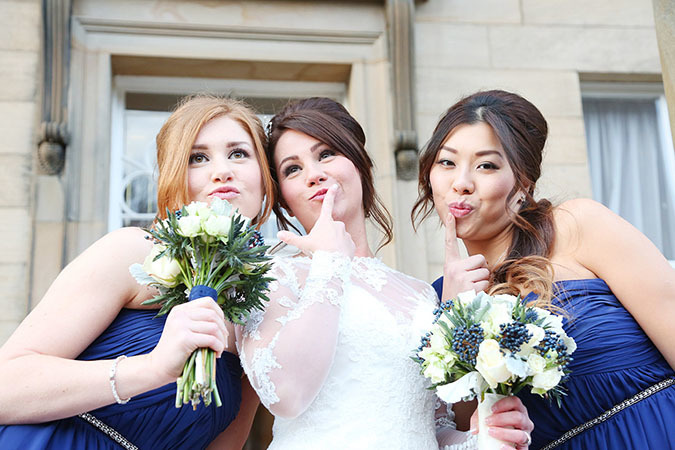 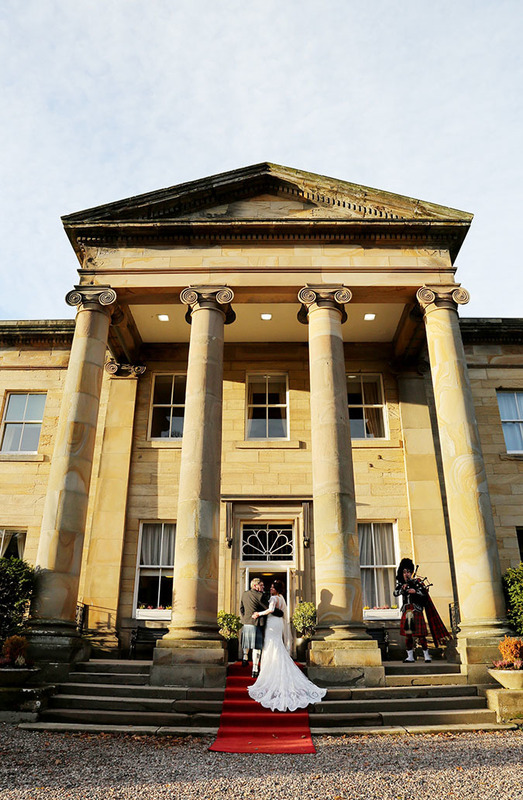 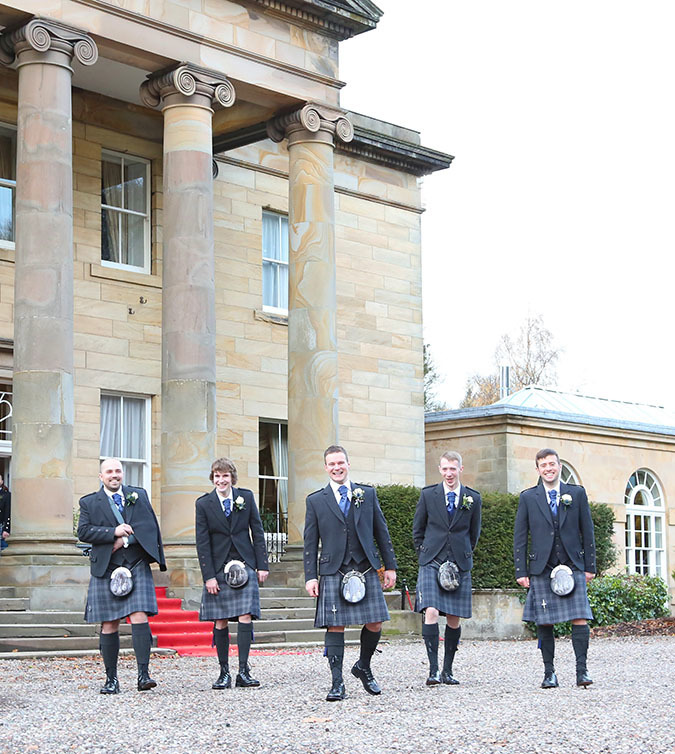 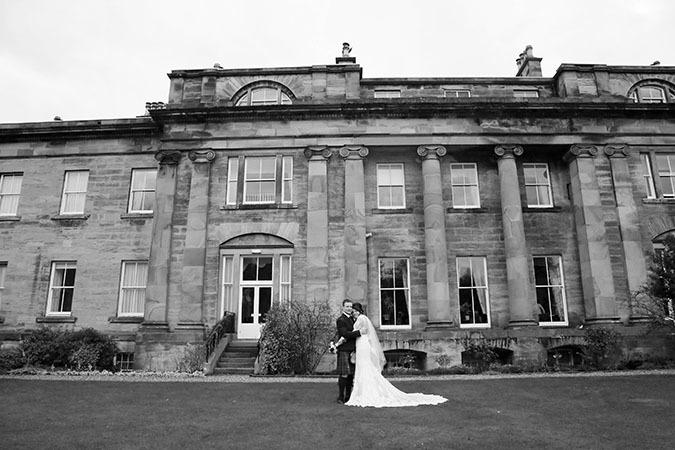 “Ian and I attended an evening reception at beautiful Balbirnie House many years before we got engaged; we loved it so much that it was the first place we thought of to have our special day,” remembers bride Stacey. 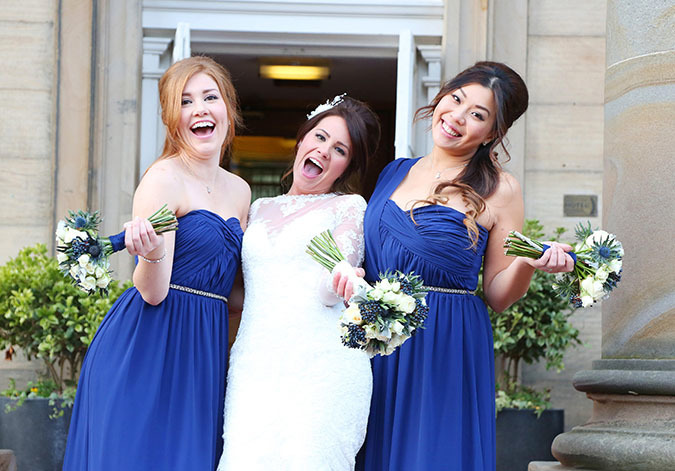 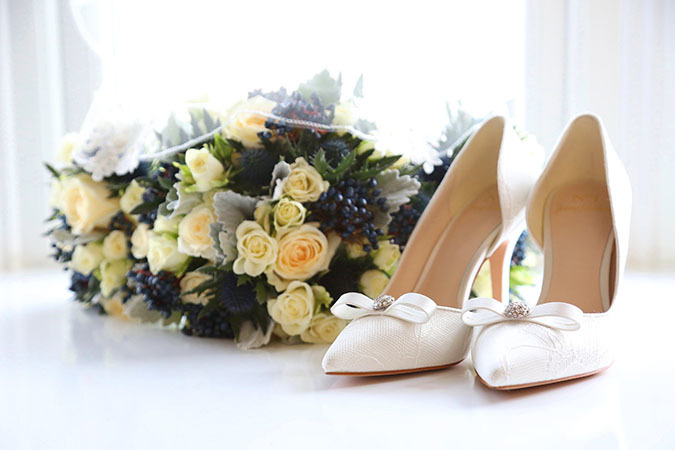 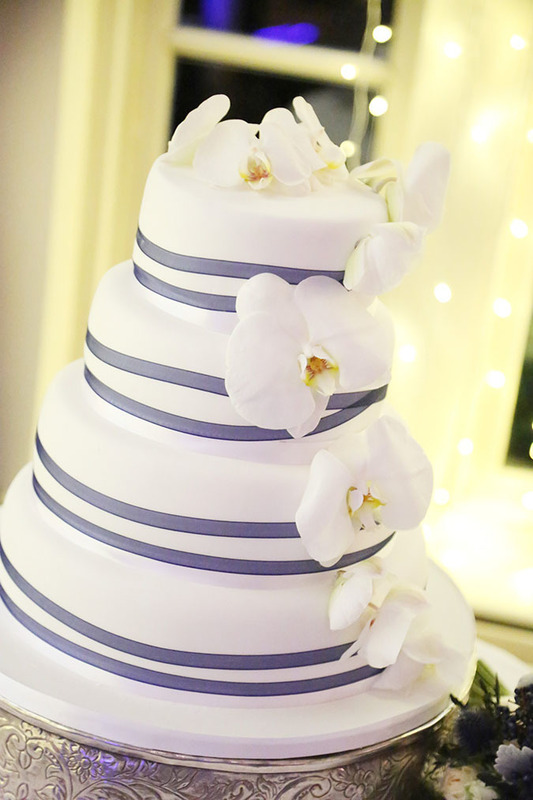 The couple wanted their wedding to have strong traditional elements with some modern twists, like the bride’s lovely white rose bouquet which was entwined with deep blue berries and thistles to give it a modern, on-trend edge. 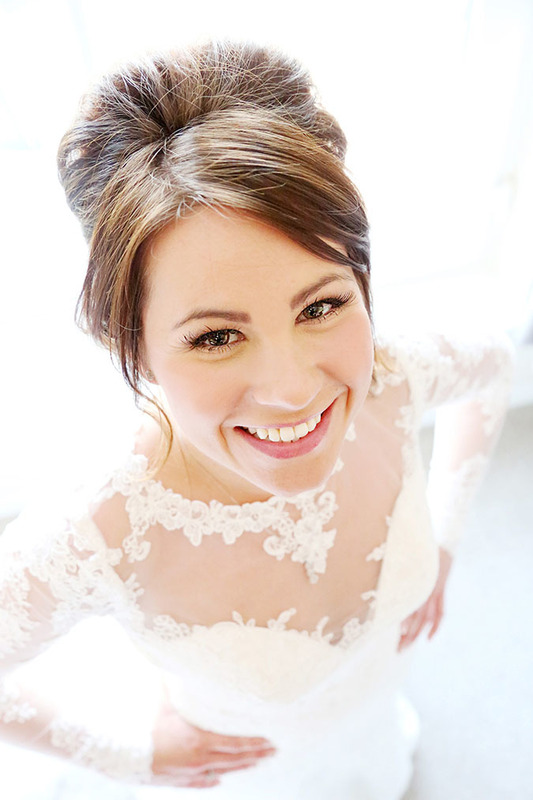 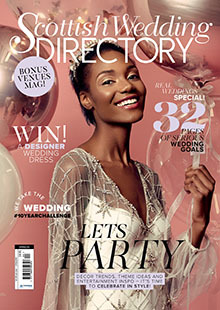 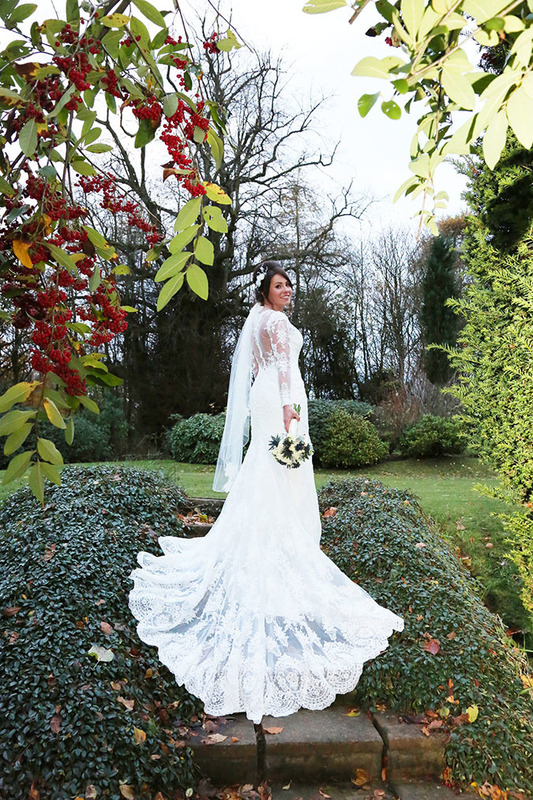 Stacey’s dress was also a well-balanced mix between old and new; her beautiful gown had illusion sleeves stitched with an intricate lace design, a gorgeous throwback to traditional lace wedding dresses. 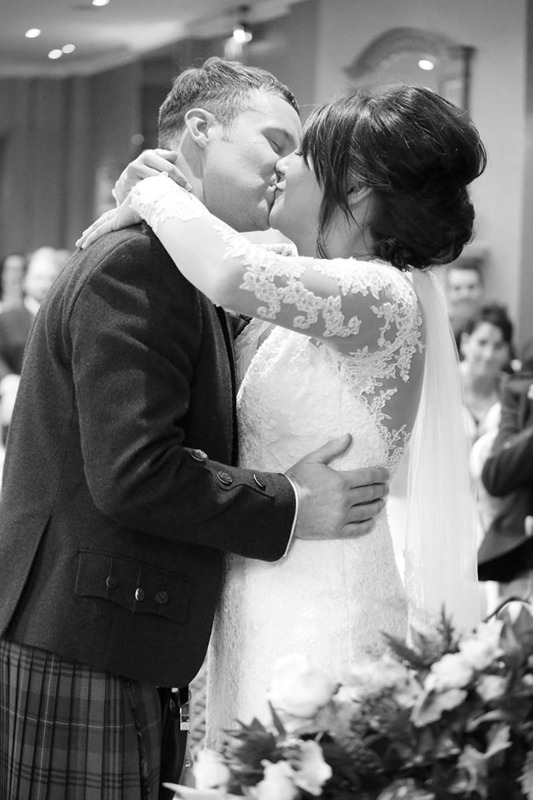 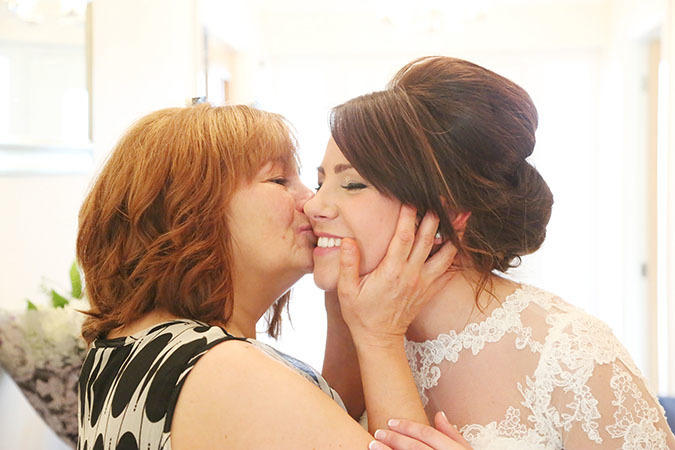 Surrounded by their closest family and friends, the day whizzed by and although it was hard for Stacey and Ian to pick out a favourite moment, they did tell us that their first dance together as husband and wife had special significance to them. 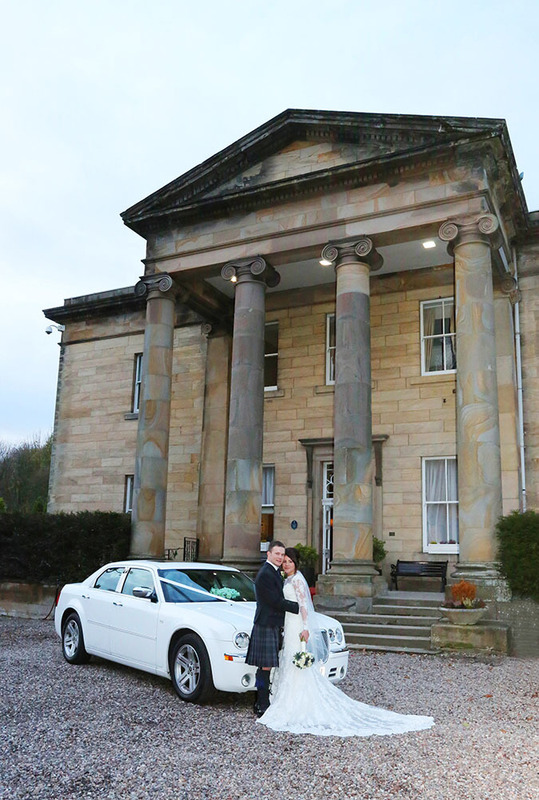 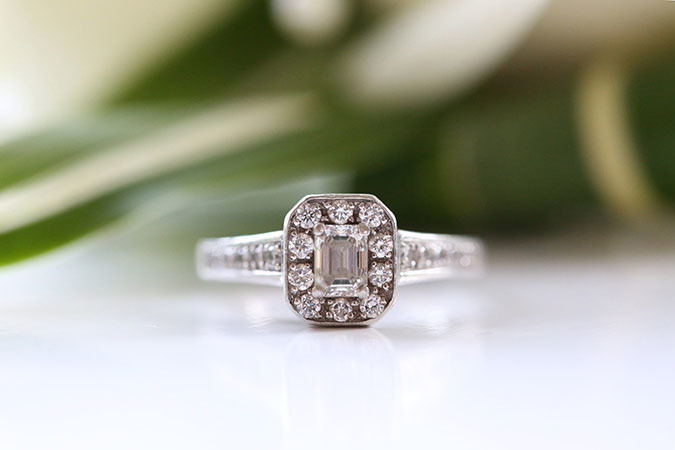 Still, the most important thing for Stacey and Ian was that after 11 years together, they finally got to say I Do!. 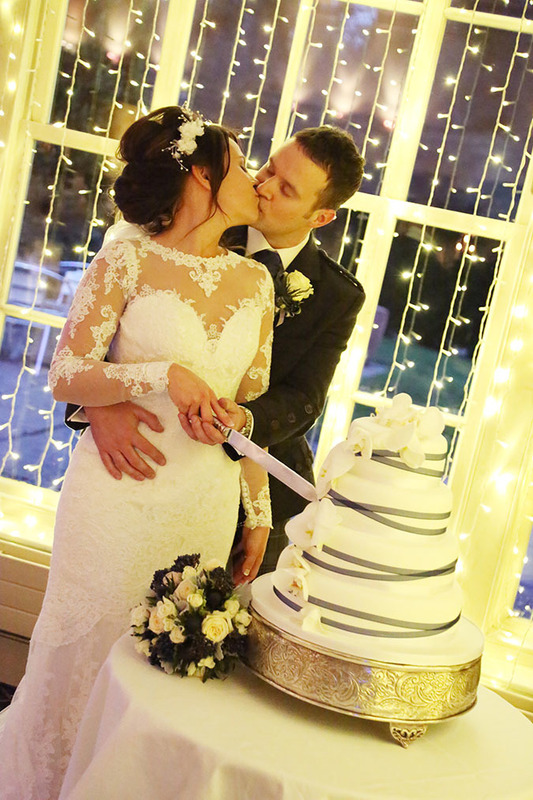 “It just feels great to know we have finally got married and can now concentrate on our future together as Mr and Mrs,” smiles Stacey.